I'm using OxyPlot in a Xamarin Froms WPF project and the tracker (popup when I click on a datapoint) is white with light yellow text, on top of a white plot background. Ok, open an issue on the oxyplot github page and post a repo with clear steps on how the issue can be reproduced. RE: Reproduce carousel view behaviour/animation/transition to a horizontal scroll view. 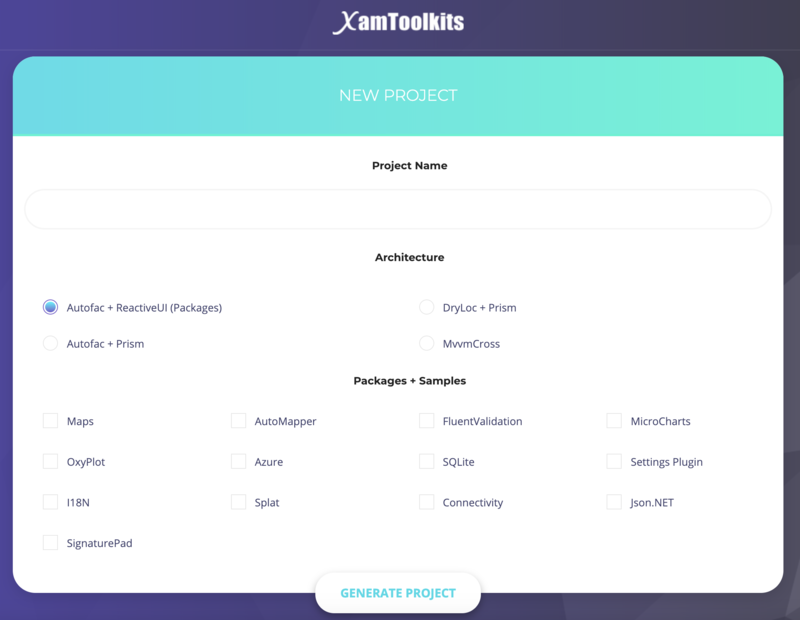 Introducing XamBuilder: free tool for Xamarin platform. It support many architectures: Autofac + ReactiveUI, DryLoc + Prism, Autofac + Prism, and MvvmCross, and contains some packages as Maps, AutoMapper, MicroCharts, OxyPlot, Splat, SQLite, Json.NET, etc. A vote for OxyPlot. I needed a quick, easy-to use, free chart solution and OxyPlot did the job. It had detailed instructions for Xamarin, with sample code, and worked first time.